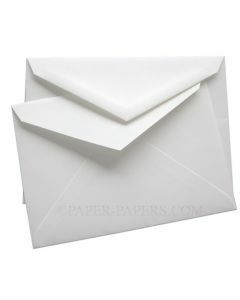 Cotton paper (or “cotton rag” or “ragged” paper) has earned a reputation as a truly durable, strong and long-lasting paper product, especially when compared to wood pulp-based papers. 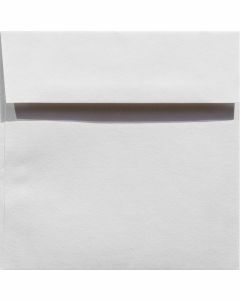 Considered a more “elegant” blend, this paper is made from 100% cotton fibers, making it a truly “tree-free” option. 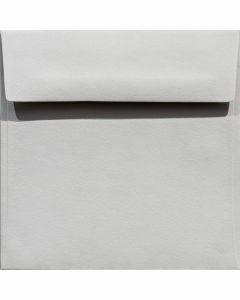 Cotton paper retains its form for several hundred years, with little chance of discoloring, fading or deteriorating. In fact, a single percentage point of cotton fiber yields one additional year of resistance to typical deterioration. 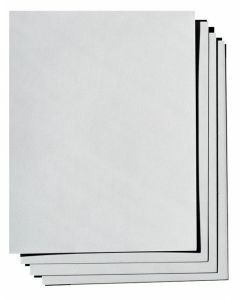 As these paper blends absorb ink so well, they’re excellent for printing. And, you can actually select the cotton content of certain paper products. 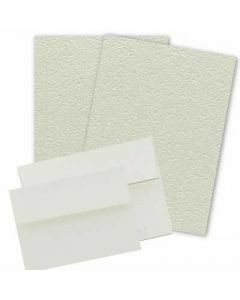 What are some of the uses for cotton paper? Well, the elegance of these paper blends make them a natural for correspondence of a more sophisticated nature. 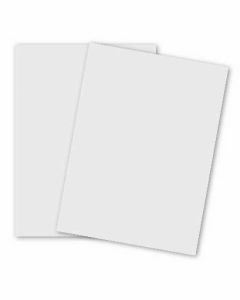 And due to their high quality, these products are a natural for such upscale needs as letterpress printing, engraving, and high-end stationery. 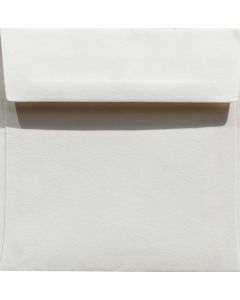 The long life and durability of cotton paper blends make them effective for archiving important documents, and they’re actually utilized by governments for making currency. And, banking and legal documents are usually written on paper with high contents of cotton. 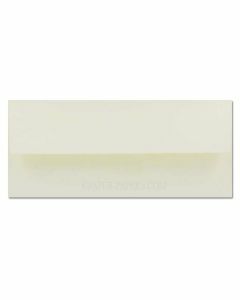 Papers that are damaged and/or old may be restored with these cotton-based blends, as well. These blends are a little more expensive than traditional paper grades. 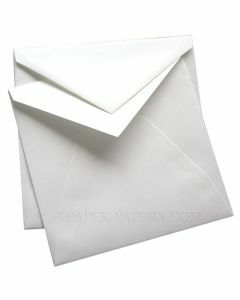 But PaperPapers.com is ready to fulfill all of your paper needs, cotton or otherwise, and at very competitive prices. You will find a wide array of exciting colors, weights, and finishes. 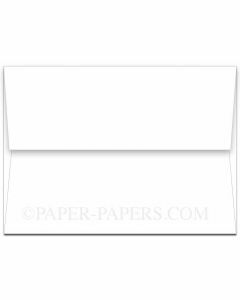 Whatever your project, don't forget the envelope. 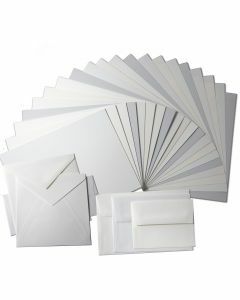 When looking for envelopes, take into consideration all the shapes and sizes. They can be rectangular, square, foil lined, and just about any color you can imagine. 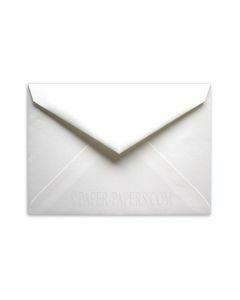 Regardless of what you need to mail, PaperPapers.com has the envelope for you. 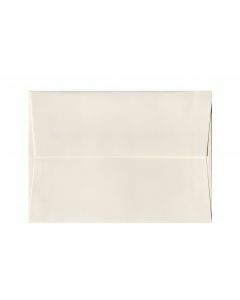 When you really want to make a statement with your mailing, send it in a cotton envelope.